Nominations are open for the 7th annual Online Dating Industry Awards. This is how it works. You nominate your favourite websites and personalities from the dating industry and that’s the first step. Then, the final voting begins for the nominees who collected enough votes to make it into the final round. The results are announced during a festive ceremony. iDate 2015 took place in Las Vegas earlier this year (this is where we came first in our category! ), and iDate 2016 is going to take place on January 21, 2016 in Miami. We all now have until October 31, 2015 to nominate the websites and services we deem best. Dating Pro is currently the Best Dating Software Provider. Do you think we could make it to the top again? 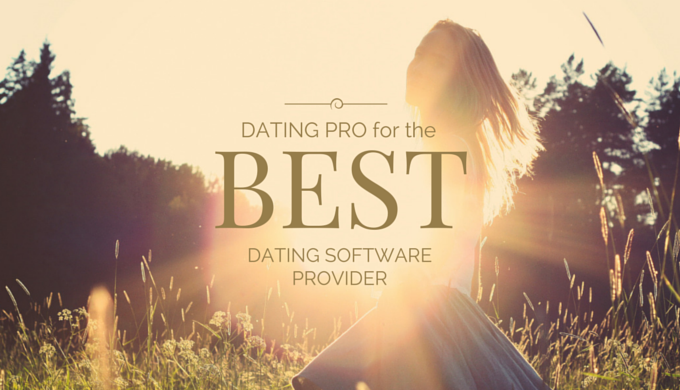 You can help us by nominating PG Dating Pro as the best software provider. It is always a great incentive to move forward.